The sheer abundance of social media data has allowed brands to fine-tune their competitive intelligence capabilities like never before. 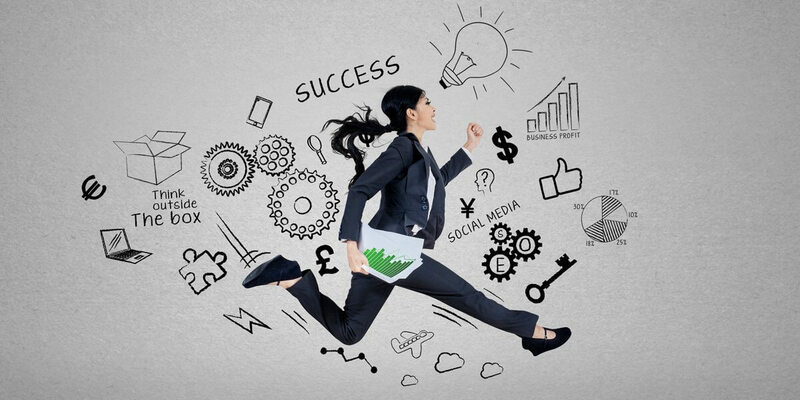 As companies increasingly engage with their audiences across social media, savvy marketers are using this channel to track competitors and find opportunities to improve their marketing strategies. Moreover, the availability of advanced listening tools has made it possible for brands to synthesize vast volumes of data quickly across different social media platforms to derive meaningful insights. Here’s how. What do customers think about my products? What aspects they seek when looking for products in my category? Which brands do they consider? How often is my brand considered? Is it among the top brands that come to customers’ minds? In many cases, companies need to combine social media data with traditional market research to derive more holistic insights. These insights are often used to measure brand health across focus markets and identify ways to improve marketing effectiveness. In a dynamic business environment, marketers need to evolve according to the changing trends to maintain brand relevancy. Analyzing conversations across social media helps marketers to not just identify emerging trends but also evaluate how competitors respond to them. 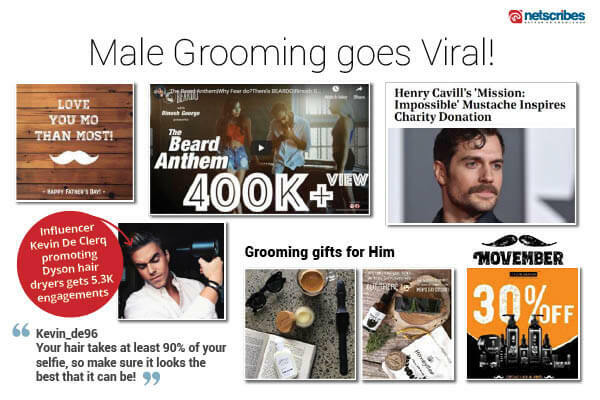 Example: The global male-grooming industry is experiencing a shift in the way masculinity is perceived. Men are increasingly paying more attention to their looks and no longer consider beauty products a territory exclusive to women. Brand marketers face the challenge of creating innovative products that match these evolved needs. Through social listening, brands can evaluate how their competitors are responding to this shift. As industries evolve it’s not uncommon for new categories to emerge and disrupt existing businesses. Companies need to keep an eye out for new players in order to stay competitive. By tracking mentions in a specific category, you can learn about the top companies in your market. You can further drill down to find out the type of conversations they appear in to find out their differentiators. Example: Craft beer is an emerging category that has disrupted the beer industry. Netscribes used social listening to help a global beer brand find out the top craft-beer companies in Australia. Through active social listening, companies can track competitors’ online conversations to find out their marketing strategies and the tactics they use to execute them. This can reveal valuable competitive information such as new product introduction, latest offers, target segments, strategic collaborations, marketing channels, tone of voice, content formats, and more. You can use this information to compare your strengths and weaknesses, identify areas for improvement and inform marketing strategies accordingly. Example: Social media is a key marketing channel for video streaming services. 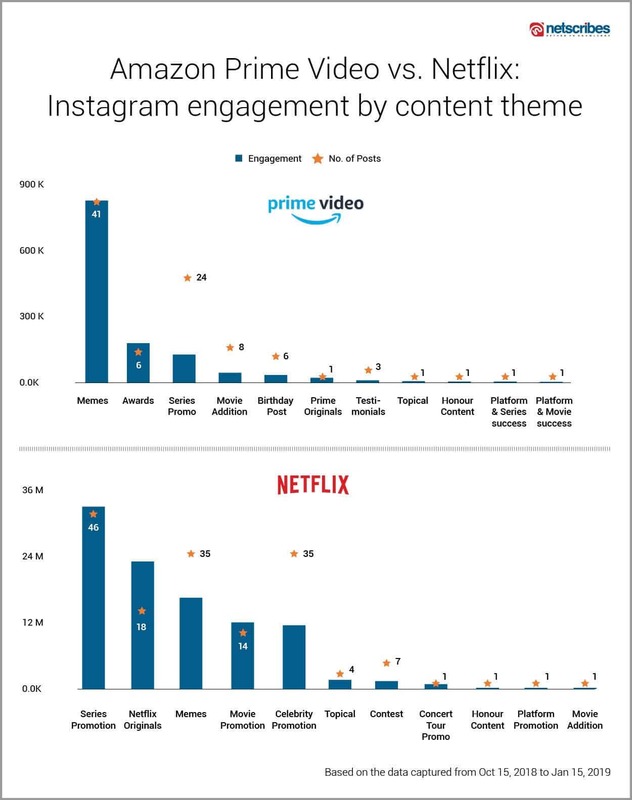 Here’s how we used social listening to find out what type of content is working best for two major streaming services, Netflix and Amazon Prime Video, based on the engagement they get. Social media influencers are helping companies across the globe boost their reach, build trust in their brand, and increase sales. In fact, influencer marketing has become a holy grail for companies both large and small in the consumer brands industry. Social listening enables marketers to find the right influencers for their brand based on metrics such as follower strength, posting frequency, engagement rate, and overall popularity in a category. In addition to finding the right influencers, social listening can help you understand competitor influencer marketing strategies to identify opportunities to improve your own. Social media listening is a must for marketers who want to keep themselves on the leading edge. However, social media listening and analytics tools tend to be expensive and require a lot of reconfiguration and hands-on training. Netscribes handles these aspects so that you can focus on creating strategies that deliver results. Our social media experts utilize the best tools in the market and possess deep domain knowledge to glean accurate insights for your decision-making needs. Contact us today to find out how you can leverage social listening to your strategic advantage.